First here is the SPE Expert 1K-FA 1 KW Solid State Fully Automatic Linear Amplifier. Claimed as the smallest linear amplifier in the world with build in power-supply and tuner. 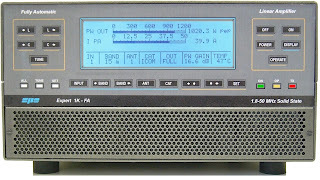 Is fully automatic and will interface will most popular radio's like Kenwood, Yaesu and Icom. Typical 20 watt driving power. 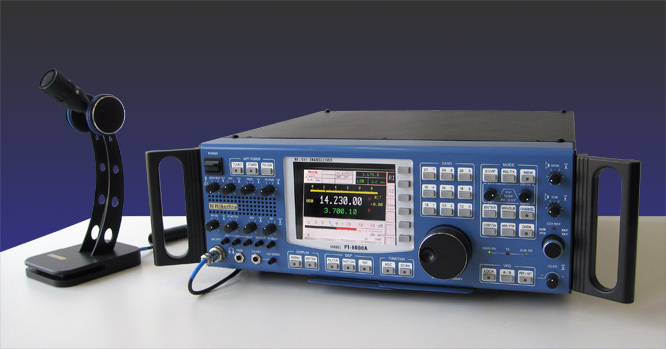 This amplifier is NOW FCC approved. It's expected to market for around $3900. And then there is the Hilberling PT-8000. 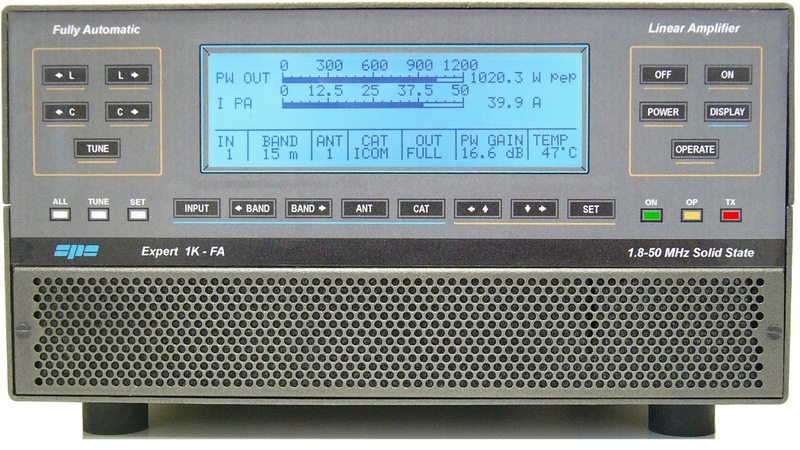 A top of the line HF/VHF Tranceiver, comes in 10 watt, 100 watt and 600 watt editions. Ranging from about $9500 to $13000. No FCC approval on this radio as of yet. Both these products will be available through Array Solutions. 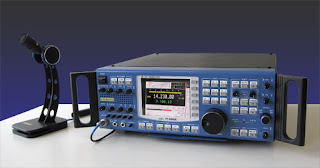 And may be admired soon at Dayton Hamvention. Special thanks to Array Solutions for providing some additional details.